*The Gastroparesis Friendly Diet Plan was created for all patients by those who with trial and error have found foods that work well with their Gastroparesis. 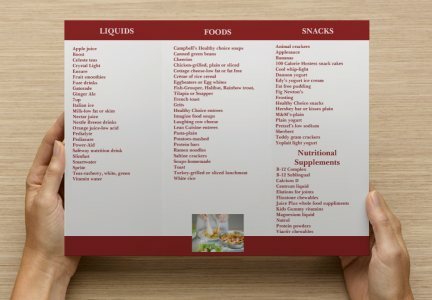 We hope you will find this to be a very helpful tool in creating your own unique diet plan. *Please remember each Gastroparesis patient is very unique in what they can or can not tolerate so what might work for one person might not necessarily work for another.